← Time. Can one create time? dmm: Yes, to the wisdom of your teacher. The vast majority of our experiences are predicated upon the past. That is so until we have developed Nowness, which is a relation to moment as it is: free, potential, and void of the stuff that human beings generally glom onto a moment. Then our interactions are fresh, fresh as the moment is, and karma is simply the law of cause-result lived through conditions of previous causes. Engaging moment with that wisdom no longer replays a past pattern – re-instating it, re-ifying it again and again, but liberates it. The Now is simply liberated moment. dmm: Sounds like some mirroring going on. 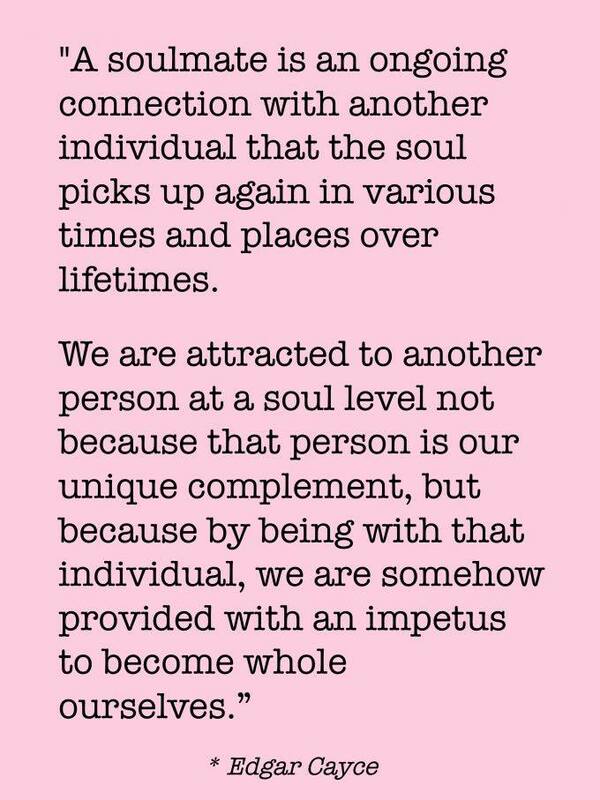 One of the most powerful realizations in relationships is that the other person is a combination of teacher, mirror, and recipient (of that which we pour into the vessel of the relationship). The other person is the complement – as in completion – of something, and that something can be a single moment of karmic arising or a long trail of energetic patterning. Simply, if we are in relationship with someone (especially relationships that are significant in any way), then all of the above applies. As we liberate the other person of projection and such, we liberate our self of the same. As we need the person less to be such and such, to do for us such and such, to fill our need, etc. ), then we discover our willingness to BE more present, including to what the relationship is offering of resolution, of Presence, and practice (of pure Being). dmm: For sure, but the difficulty is because we want something whether or not we realize it. dmm: Ah, you’ve discovered one of THE most powerful energetics in cosmos: relation! The great mystery of relation and relatedness as in chemical bond, the self-perpetuation of electro-magnetism, the nebulous relation between so-called particle and so-called wave, in the magic of inter-dependence, and the mystery of inter-connectedness. dmm: Not sure what more to say. The Mystery of Relation or Relatedness is also the great cosmic Mystery of Response. At essence, these words are trying to convey the fullness of inseparability. Nothing is separate. Nothing is alone or truly fully individuated. That would be impossible. Everything and everyone is in a complex rubric of moving dynamics that are at the same time according to simple principles. Relation and Response are the expression of Non-duality. Though that might sound abstract, the simplicity of a relationship is that these two need each other for a complexity of reasons. With human beings, we need each other in order to experience some measure of aliveness, of happiness, of protection, safety, and love. We learn wisdom from one another, and inventiveness is propelled by how something will bring betterment or ease to self and others. How does one get to this state of Being? Acceptance. Full on, full out, complete acceptance of self and of others. We are the same. We are all working out the same issues. It only seems that we are working them out differently or that they are different issues. If you are with someone – even at a gas station or at the door at work, you both are there to help each other work something out: the sense of individuation, of self. In that moment, a smile, holding the door, a bow of namaste, noticing – truly noticing the living Awareness that is presenting itself in front of you in that moment – is the full acceptance of ALL as oneself, and oneself as All. That’s the Mystery of Responsiveness and Relatedness. Hope this helps. This entry was posted in Human-ness and tagged individuality, individuation, karma, relationship, self. Bookmark the permalink.